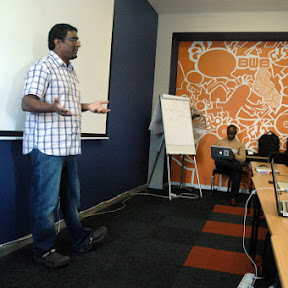 Finally we’re hosting the IPv6 AfriNIC training in Cape Town on 18 – 21 June 2012. Limited space sold out 30 spots in 2 days. which should enable Cape Town to ramp onto the next generation of IP. Kind thanks to AfriNIC for providing the trainers and materials and for a great deal of effort in the planning.